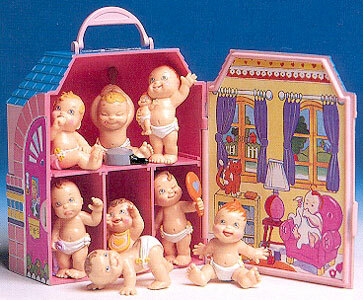 Tinkle Tots were produced by Tomy in the early 1990's. 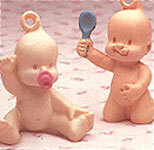 They were a series of small plastic babies which could drink and wee when squeezed. 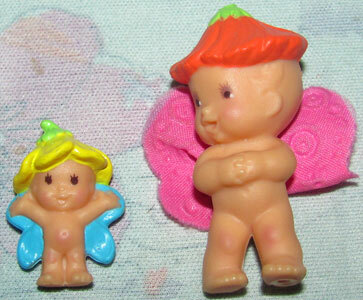 There were also a few small accessories for them. 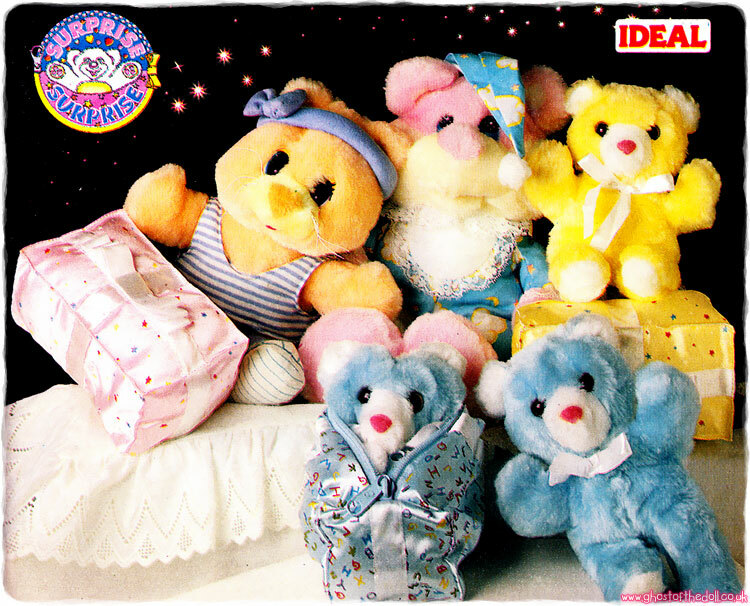 Images on this page thanks to Hanni! 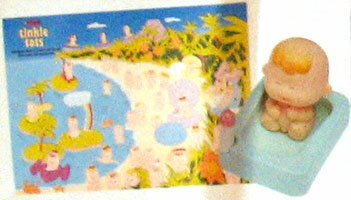 View all Tinkle Tots on eBay.com or eBay.co.uk ! 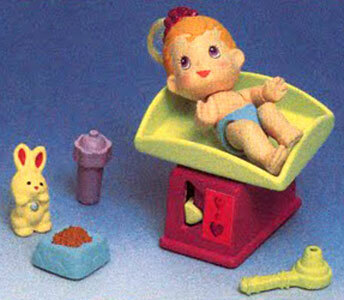 There were lots Tinkle Tots with different faces and bodies to collect. 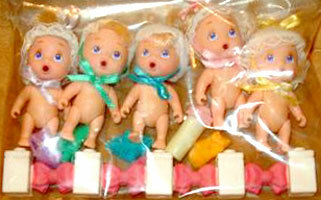 They were available seperatly or along with accessories. 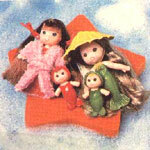 There were three playsets produced, which each included four versions. 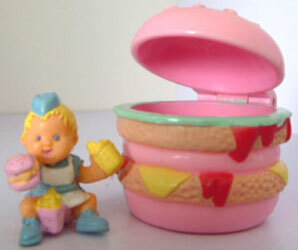 There were four Fun Islands to collect, each one came with a Tinkle Tot. 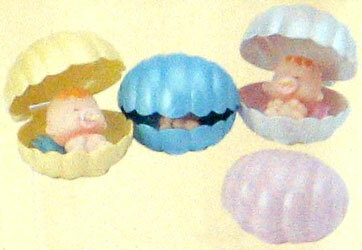 There were four differently coloured Hide Away Shells to collect, each one came with a Tinkle Tot. 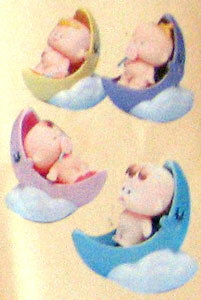 There were four differently coloured Lullaby Moons to collect, each one came with a Tinkle Tot. 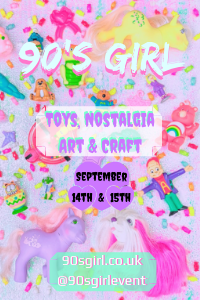 There were various special offers, available free with Twinkle Tots tokens.